The B-BS, founded in 1952, has been running tours and exchanges since the 1970s. Its programme of special interest tours, which focus on bird watching and natural history, produces an income	which is given away to a variety of conservation and educational causes. 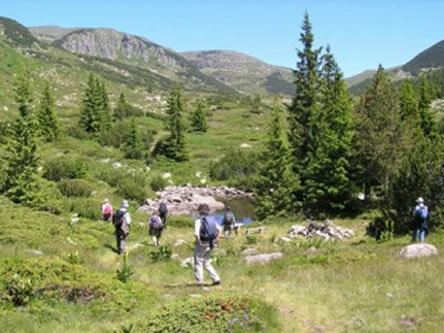 The tours are priced competitively to encourage people to visit Bulgaria and learn about its rich natural history. This is made possible by the British organiser and some tour leaders acting as volunteers. Tours are organised in partnership with our tour operators, Balkania Travel Ltd who are ATOL bonded for your financial protection. A report on one of our tours, written by a participant, can be seen here here. 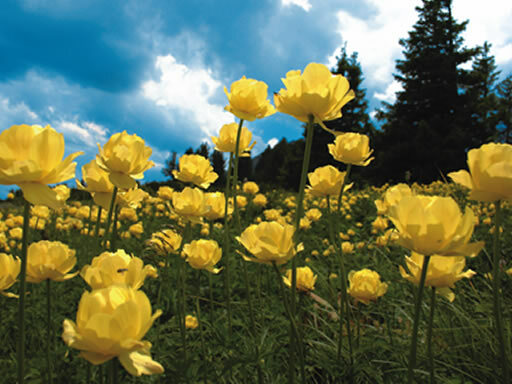 B-BS Tours - the friendliest way to visit Bulgaria! Our programme of birdwatching tours to Bulgaria includes birding in spring, autumn and winter. 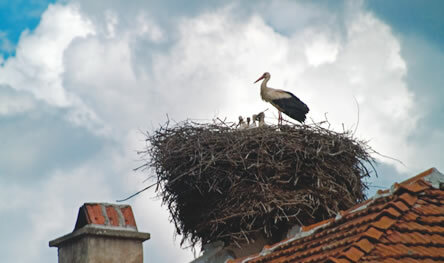 The wealth of Bulgaria's nature is incredible, with over 400 bird species. 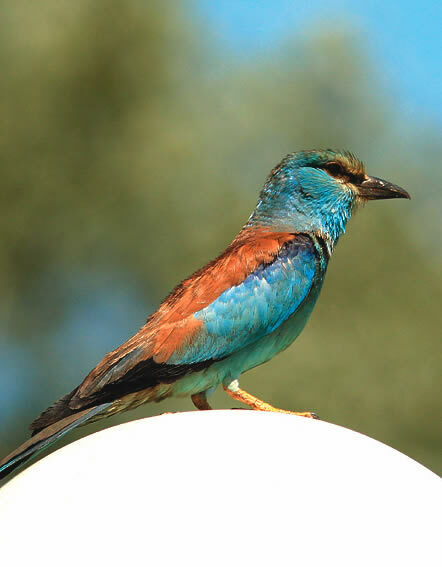 Favourites on our tours include Paddyfield Warbler, Imperial Eagle, Isabelline Wheatear, Wallcreeper, Levant Sparrowhawk and Rose-coloured Starling.Tours for observing the numerous butterflies and wild flowers as well as birds are run every year. Details of each of our tours may be seen in our brochure here. For details of individual tours please click on the links in the list below. This is the content for Layout Div Tag "clear"
We had a wonderful week in Bulgaria. All went exactly to your well organised plan including the weather. The Thracian sites were spectacular, particularly Perperikon, with marvellous mountain scenery. We much admired the local and National museums with extensive exhibits which were well displayed and informatively labelled, in English as well as Bulgarian. What a delight to see the Roman remains splendidly exhibited in Sofia and Stara Zagora. For us the last was the best: the Neolithic dwellings and the burial at Karanova, stunning! The hotels and meals were good and our driver/guide was superb. Thank you for organising such a satisfying tour and look forward to further archaeological trips with Balkania. This was a very successful tour. The list of 230 species was, according to our tour leader, one of the longest ever for such a trip, and included almost all the big target birds such as Wallcreeper, Masked Shrike, Eastern Imperial Eagle, Black Vulture, Olive-tree Warbler and Pied Wheatear. The seemingly constant supply of good luck extended to tricky species such as Ruddy Shelduck, Black-winged Pratincole, Eagle Owl and Black Woodpecker. The few 'misses' included Paddyfield Warbler and Grey-headed Woodpecker, but provided a ready excuse for a rapid return visit, and I know that this is what several people are already planning. Call Balkania Travel Ltd ( 020 7536 9400) to check availability. We can make a tour to your exact requirements - no special interest subject is beyond us! We arrange Reader Offers for magazines, tailor-made arrangements for individuals, couples, or groups of any size, and commercial birdwatching companies. There is no size limit, we have arranged tours for groups of 1, to groups of 75. 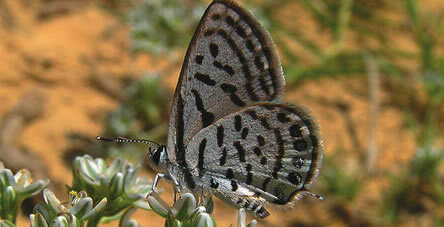 The special interest can be birdwatching, wild flowers, butterflies and moths, dragonflies, photography, painting, gardening, roses, the Rose Festival, forestry, wine-tasting and food, cookery, vine-growing, wine-making, folk music and dancing, textiles and crafts, fish, fungi, choral singing, archaeology and geology. Just ask! I write to say what an excellent trip it was, with over 200 birds seen, and excellent hotels and food (often difficult for me as I am a vegetarian). The Bulgarian leader was very knowledgeable and helpful. As there was quite a lot of travelling involved, it was good to have a coach that was somewhat over-sized for us, giving us all plenty of room to spread ourselves around, and an excellent driver for whom narrow roads and tracks were no problem. Thank you for helping to organize such a lovely tour. Can we arrange a tour for you? 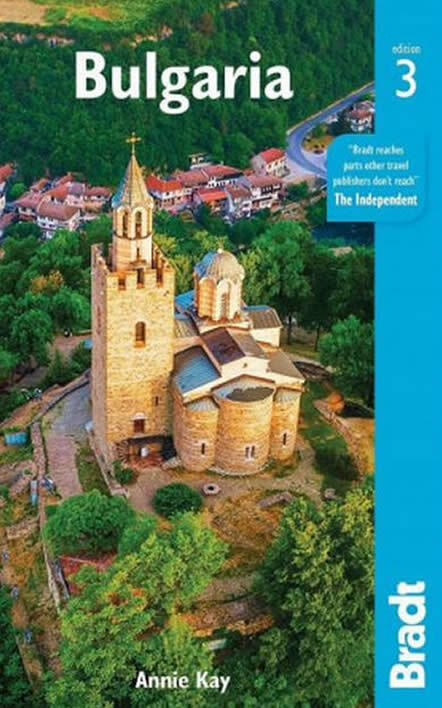 Tour participants booking for the first time with us receive a complimentary copy of the Bradt Guide to Bulgaria. The itinerary worked well. Our guide was superb, fun-loving and taking part in all that we did. You have another very satisfied group to add to your list of customers. I wanted to write to you to say how much I enjoyed the B-BS Autumn Migration Tour which I have just returned from. The small family hotels were wonderful and exactly the kinds of places I wanted to stay at, with great rooms, good food, friendly staff and perfect locations. Our guide was superb – his patience, kindness, good humour and knowledge were limitless. I learnt so much from him. The fantastic spectacle of migration has to be seen to be believed, we didn't want each day to end. I will certainly recommend B-BS tours to others and hope that you continue to introduce people to this wonderful country.